We are excited to welcome new partner Fuquay-Varina Museums to DigitalNC. 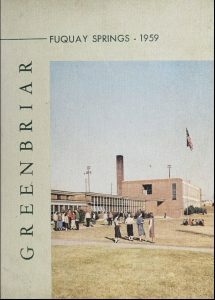 Their first batch with us is a set of 20 yearbooks from Fuquay Varina area schools, Fuquay Springs High School, the white school, and Fuquay Consolidated High School, the African-American school for the town before integration. The schools were combined in 1969 to form Fuquay-Varina High School, which still operates today as part of the Wake County School system. 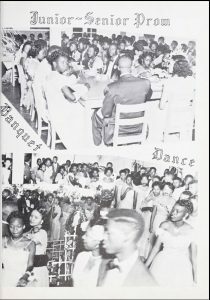 To see more yearbooks digitized on DigitalNC, visit here. And to learn more about our partner, visit their website here and their partner page here.